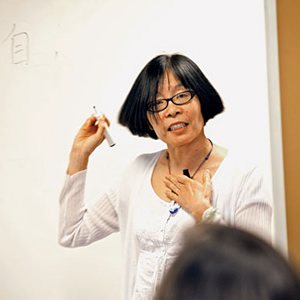 Dr. Hong Li teaches Chinese language and culture at Emory in the Department of Russian and East Asian Languages and Cultures. She currently serves at the Chinese language coordinator. Her research interests focus on language pedagogy and application of technology in language teaching. Dr. Li’s Ph.D. is from the University of Minnesota, the Twin Cities.